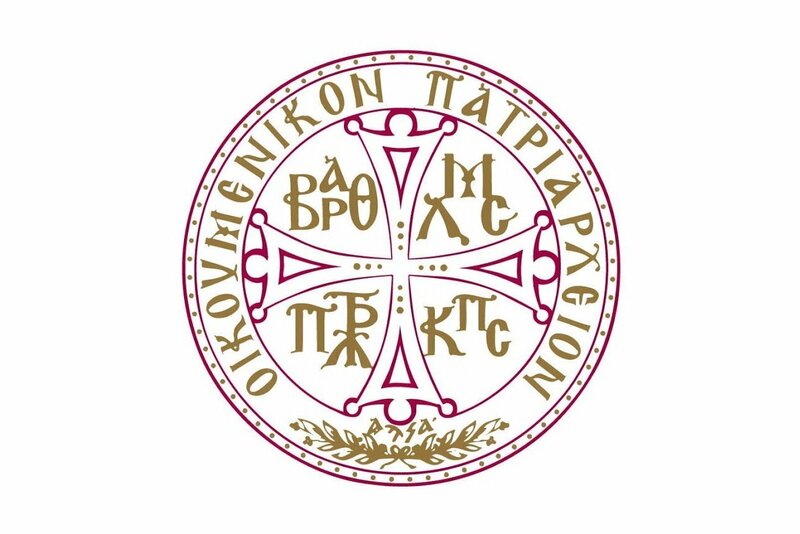 In preparation of the meeting of the Holy and Sacred Synod on 27-29 November, 2018, the Ecumenical Patriarchate of Constantinople reiterates its sacred decision to grant the Tomos of Autocephaly to the Orthodox Church of Ukraine. While the preparation process for the Holy Council (SOBOR) of the Orthodox Church of Ukraine is underway, the concrete date within December 2018, will be presented for the confirmation and announcement by the Holy and Sacred Synod of the Ecumenical Patriarchate. At the Ecumenical Patriarchate the 19th of November, 2018.